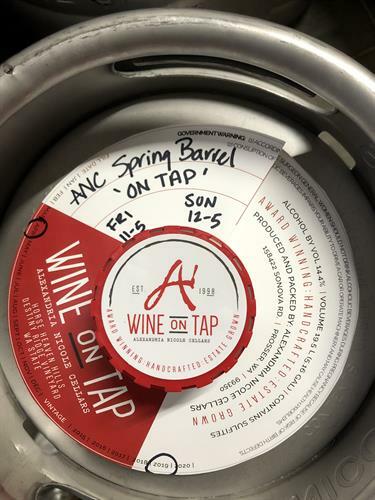 Alexandria Nicole Cellars Prosser Tasting Room is celebrating Spring Barrel with our 'ON TAP' wine in kegs. Try our unreleased vintages on tap along with our newly released 2016 Gravity Merlot in bottle. Don't miss out on these previews. Come for the wine, stay for the people. Friday 11-5, Closed Saturday, Sunday 12-5.